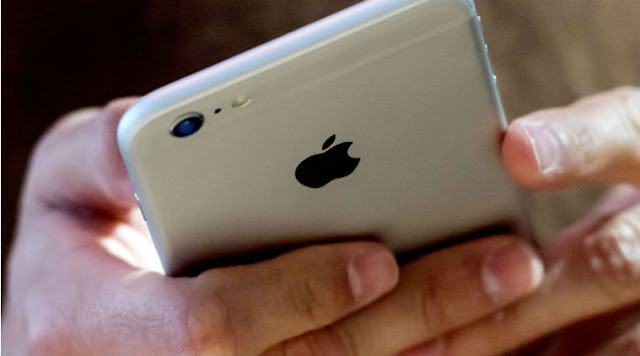 Right now,Apple has launched wireless charging facility phones. iPhone 8 and iPhone X,this facility are include. 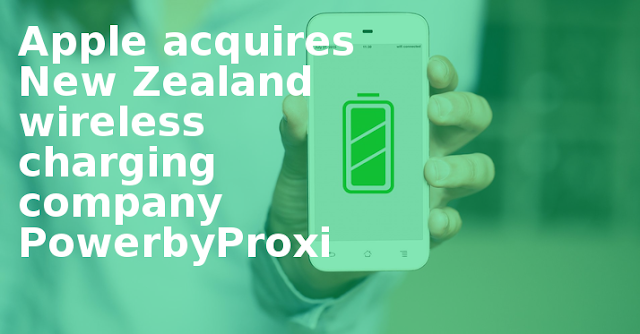 Apple Inc. has recently purchased New Zealand's wireless charging company Powerbiproxy. The specialty of this company was that it made wireless charging on the basis of QI wireless standard technology. 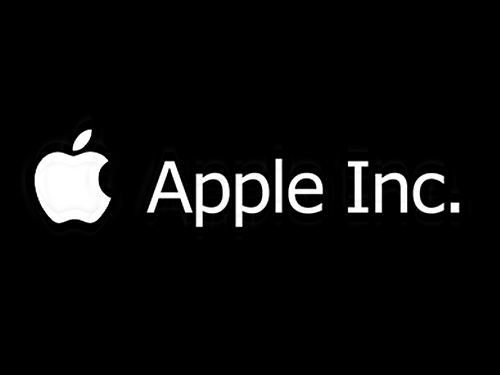 Well Apple has not provided any information about this yet but it seems that in the coming time Apple will definitely have wireless charging in the iPhone. Apple says that it will soon send wireless charging to all the people so that people can take advantage of it and keep it easy to charge .